Markets and festivals are not the same. 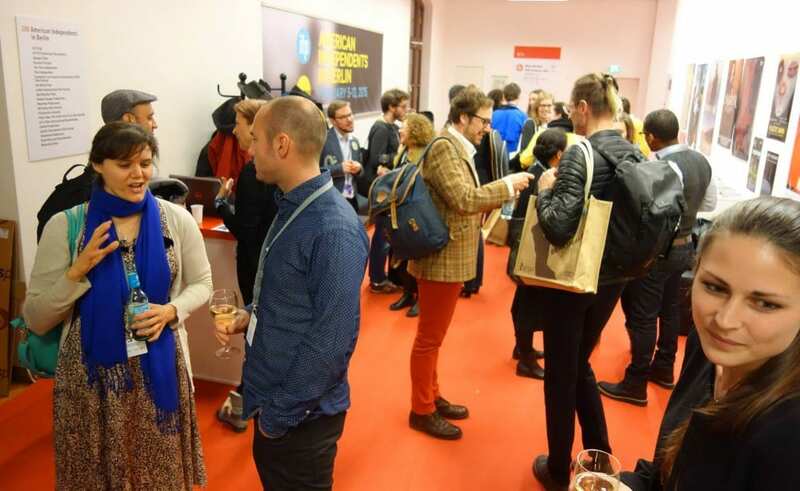 Some filmmakers may find the difference confusing because the Berlin and Cannes Film Festivals operate concurrently with an adjoining film market. Sundance is a festival but an informal market of sorts has grown up around the festival with distributors bidding to acquire rights to some films. Markets are generally only open to the trade, and the fee to attend limits attendance to industry professionals. A member of the public usually cannot buy a ticket to see a film at a market or participate in it. At markets, films are screened for buyers. Actually, it would be more accurate to call these buyers “licensees” since they usually do not buy ownership of a film, but license distribution rights for a term of years in their country. A buyer might be a German broadcaster interested in acquiring films to distribute on his cable television service. Another buyer might be a theatre-chain owner who wants to exhibit films in Turkey. Some buyers want all media rights (including theatrical, television, digital, and home video) in a territory, and may sub-license some of those rights to other distributors. Markets are an opportunity for buyers worldwide to interact with those who license film rights. These licensors are usually sales agents acting on behalf of producers. In the course of a market, a buyer can talk to many sales agents and view multiple films. Deals may be signed during the market or afterwards. The market is also an opportunity for sellers and buyers to socialize, and to build relationships with people with whom they often transact business by email or phone. Festivals, on the other hand, are open to the public. Anyone can buy a ticket to a screening, although at the most popular festivals, there may not be enough tickets to go around. Festivals can provide a test of a film’s audience appeal. A festival screening may be the first opportunity for the filmmaker to see how typical moviegoers react to the film. Of course, festivalgoers tend to be better educated and wealthier than the average moviegoer. Nevertheless, a festival screening does provide some good feedback. Festivals serve several important functions. First, they expose films to distributors. Acceptance at a top festival will induce many acquisition executives to take a look at a film, either at the festival or by asking to screen the film outside the festival. Winning a top festival may make a film highly desirable in the eyes of distributors and may lead to a bidding war. Festivals can also generate publicity for a film and draw the public’s attention to it. Thus, once distribution has been secured, the distributor may want to screen the film in festivals to build awareness and perhaps generate good reviews. If the timing of the festival is near the release date of the film, participation in the festival may help publicize the picture. Alternatively, if the film is not going to be released for another six months, publicity now may not be helpful; it can even be harmful. When the film is released, the prior coverage will have been forgotten by the public, and the news media will consider the film old news. The media may not review the film again or write articles about it. Mark Litwak is a veteran entertainment attorney and Producer’s Rep based in Beverly Hills, California. He is the author of six books including: Reel Power: The Struggle for Influence and Success in the New Hollywood; Dealmaking in the Film and Television Industry; Contracts for the Film and Television Industry; and Risky Business: Financing and Distributing Independent Film. He is the author of the CD-ROM program Showbiz Film & TV Contracts, and the creator of the Entertainment Law Resources website.